Stubler Pit Residential Area consists of thirteen lots in a wooded and secluded area. This area has a paved road and all utilities to the property line. The price of each 150′ lot is $7,500. 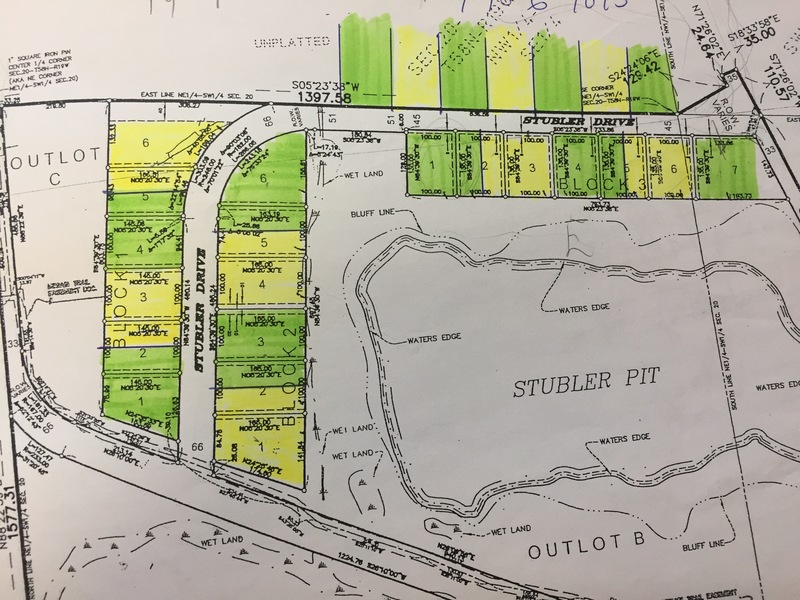 For further information please click on Stubler Pit Map or call City Hall at 218-258-3226. Come enjoy country living with all the amenities of a city.